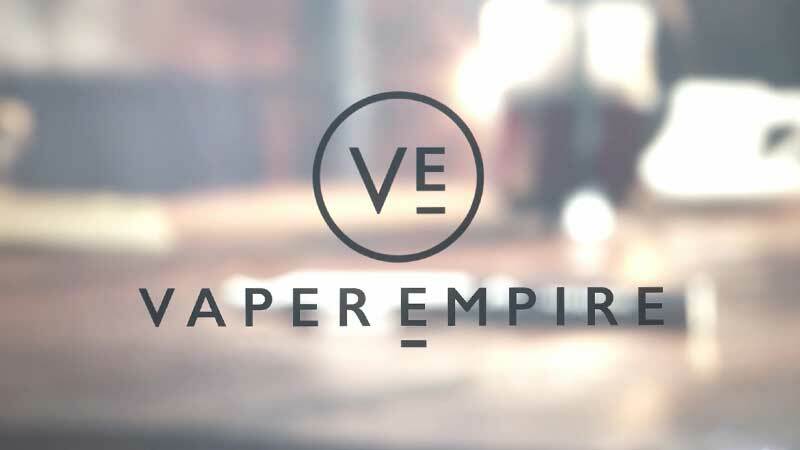 Meet the Vaper Empire Vantage Series e-cigarette, arguably the most trustworthy and easy to use vapour pipes available on the market. 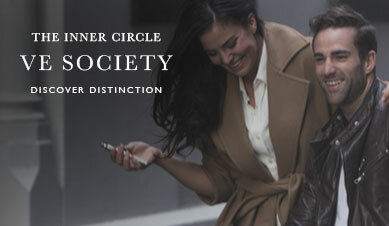 There is no doubt that this compact and stylish device will provide you with ongoing enjoyment of your vaping experience, and a Deluxe Starter Kit is the perfect way to start your collection. 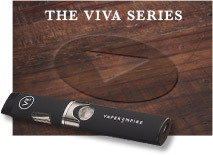 The Vaper Empire Vantage Series brings first-class performance and effortless style to the world of vaping. It’s currently our number one selling product, so you can have full confidence that you’re choosing a vapour pipe you can trust. 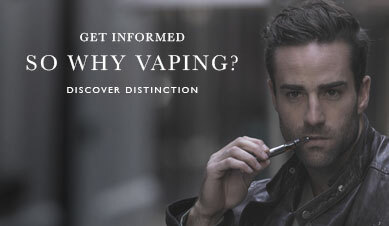 We are proud to say that the Vantage is one of Australia’s most practical, simple to use and aesthetically pleasing vapour devices. It feels just right in the hand with the perfect size and weight, and it’s ready to go from the moment you open the box. With a Deluxe Starter Kit, you get two devices (two 650mAh batteries and two clearomisers) along with a charger cable, USB wall adapter, an exceptional leather-bound accessories pouch and your choice of 3 Classic eliquids and 1 Artisan eliquid. 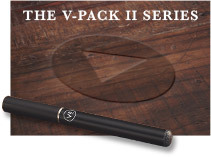 As soon as it arrives, you can start enjoying the distinctive difference of your Vaper Empire Vantage Series e-cig. 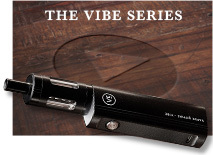 The clearomiser contains a replaceable coil and a 1.6ml tank to store your premium eliquid. 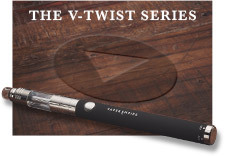 It’s design favours hassle-free vaping and simple disassembly, ensuring you can continue to get the most out of your Vantage without any trouble. Visit our online store to restock on our premium eliquids, coils, batteries and other accessories as required. E-liquid of each cartridge equals approximately 10-15 typical tobacco cigarettes. Battery Life: 1200 x 'puffs'. Expected Shelf Life of battery: Approx 380 'charges'. Clearomiser Life: 4-6 weeks before needing to be replaced. Spare Clearomisers can be purchased from our online store. Pipe is great easy to use and battery last about two days. 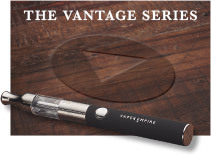 Never would have believed how easy it has been to stop smoking using the Vantage. I love the fact that my clothes and hair don't have that horrible tobacco smell and my perfume is still there at the end of the day! I have now converted 3 friends and my son and his wife to the Vantage. My first vaping unit, i purchased to quit smoking. It has been 90 days since i recieved the Vantage kit and i haven't touched a cigarette since.. I just received my 1st Vape and eliquid order today, and just want to express how awesome it is!! I didn't realise how close to smoking to would taste and feel, and the Vantage vape is so easy to use, even for someone like me who has never done it before. Also, the customer service and help with questions I had was fantastic. Ps: the advice of 12 mg strength nicotine for me was perfect too.